Some things in life are just too irresistible. Lay’s are one of them. People can’t help loving them. 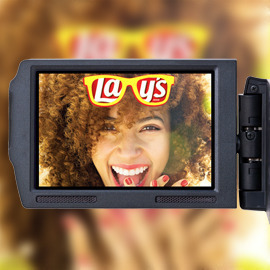 Invent a story about Lay’s irresistibility and how they will make you break conventions or change plans and “pitch” it to us by describing or sketching the key visual and story elements. FORMAT: A video pitch. Don’t produce the final video yet! Just the pitch! Check out this article about video pitches. Three finalists will also receive production grants of 3000€ each! Your deadline is May 10, 2015 23:59 UTC! Camera! action!